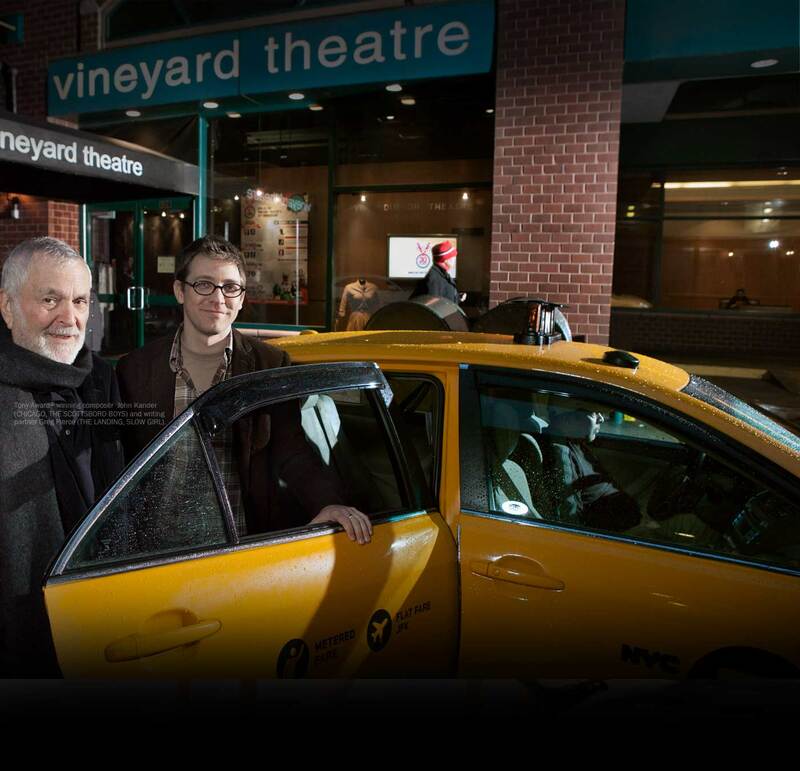 Whether you’re holding meetings, rehearsals, castings, workshops, or a reading, when you book with Vineyard Theatre Rehearsal Studio you can expect a professional experience from start to finish. Our spacious, column-free rooms feature all of the amenities you might desire. Best of all, right on Historic Union Square we are located at 101 East 15th Street, 4th floor, with an MTA transit hub steps away. If you are interested in a rental, please CLICK HERE to fill out our rental request form. No tap or ballet without Marley installation. Marley available as a separate charge. No smoking or open flame allowed on the premises. Percussion, Brass, Woodwind or amplified instruments (including microphones) are prohibited. Any exceptions must be negotiated prior to an executed contract. *A full set of rules and restriction will be provided with proposed agreement.